This week our Explore the Bible study focuses on the worship of the King of Kings and Savior of the world, Jesus Christ. 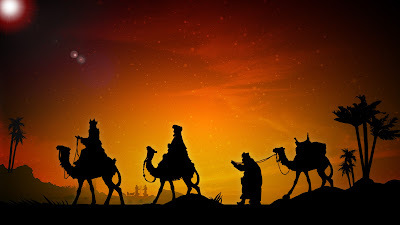 After His birth, wise men traveled to see this new King. We will examine the response of the wise men to His birth and the responses of others who heard of his birth. While the wise men sought the King to worship Him, not everyone wanted a king. The same could be said of people in today's world. The responses described in Matthew 2:1-12 take place in today's world as well. Hopefully your response is similar to that of the wise men who believed everything about Jesus and willingly paid the cost to seek Him in order to worship and give their gifts to Him. They sought to honor Him as the King!